Recently, it seems like every week another high-profile MMO announces it’s making the switch to a free to play model. 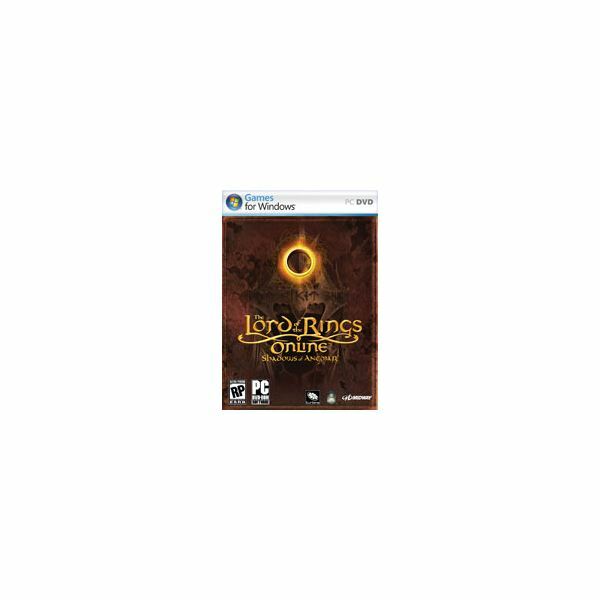 Huge games like Lord of the Rings Online, Age of Conan, Dungeons and Dragons Online, Champions Online, and City of Heroes are among those who have either made the switch to F2P or announced they are going to do so in the near future. But why? Are there advantages to the hybrid/free to play business model? Many of these games were struggling before they made the switch, is a free to play model enough to save them? There are advantages and disadvantages to the model, as players and developers alike are now learning. 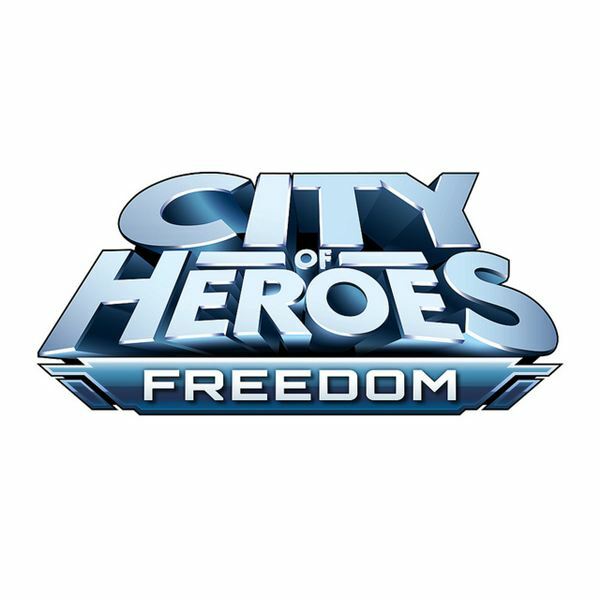 How Does Free to Play Work? This whole free to play MMO craze, traditionally associated with Asian markets like Korea, can be traced back to a few early pioneers. A few years ago, free MMOs were not nearly as prevalent as they are now. That all changed with a few high-profile free games including RuneScape, Ragnarok Online, and Maplestory. These games offered players the opportunity to play without a subscription fee, preferring instead to earn cash by giving players the option to purchase in-game items and enhancements with real-world money. Many of these games continue to offer a subscription plan, as well, giving gamers full access to all content. Players, initially motivated to try out the game by the zero upfront cost, soon began to open their wallets and these games began to turn a tidy profit. It didn’t take long for the industry as a whole to take notice of the success (and profitability) of these free to play titles. High-profile MMOs, not making as much from the subscription model as originally thought, began to make the switch. For players, the obvious advantage of a free to play MMO is cost. For players on a budget, a game that you can jump into for no upfront cost is a huge draw. Limited in-game features can be a bit of an annoyance, sure, but most gamers can handle a little inconvenience in a game they can play for free. The cool thing about the in-game store model is that it allows players, instead of developers, to decide how much they want to spend on the game. Champions Online, for example, allows free players to choose between eight archetypes when creating characters. There are additional classes that can be purchased, and players can choose which they want to unlock. You don’t get this type of control in a traditional MMO. You pay the full price for full access. Even if you never intend to take advantage of a certain feature or venture into a certain zone, you pay for it all. Player choice isn’t just good for players, it’s good for developers, as well. DDO Executive Producer Fernando Paiz once explained the benefits for the game companies this way: “The traditional subscription model can only make X dollars off a player. This kind of removes that cap." Instead of a guaranteed 15 dollars a month, developers can now make even more money off of dedicated players in a free to play game. Of course, like anything, there is a dark side to the F2P model, as well. Removing the cost barrier just opens games up to a huge influx of players, many of whom tax the servers without ever contributing anything to the game community. In a subscription-based MMO, you need a credit card to play. This mean that somewhere along the way, an adult is involved in the decision to play (or allow a child to play) the game. Free to play games offer no such hurdle, making them very easy for immature players to flood the servers. Another disadvantage is the ease with which spammers can get into the game. Anyone who has been in Orgrimmar lately can testify that this isn’t a problem that’s unique to F2P games, but at least you have to buy an account to spam in WoW. Server populations tend to explode when a game makes the switch to free to play. Case in point, according to a press release issued by Atari and Cryptic following the launch of Champions Online Free for All, unique logins and concurrent users increased by “over 1,000 percent” immediately after the switch. More players available to group and trade with is a good thing, but so many that there aren’t any available quest mobs or the server begins to lag can be very bad. It must be, or we wouldn’t see so many games making the switch. 20% of the game’s former players returned. Peak Concurrency (highest total number of players online simultaneously) increased 300%. Four times as many active players than before the switch. 53% of active players had made a purchase from the in-game microtransaction store. 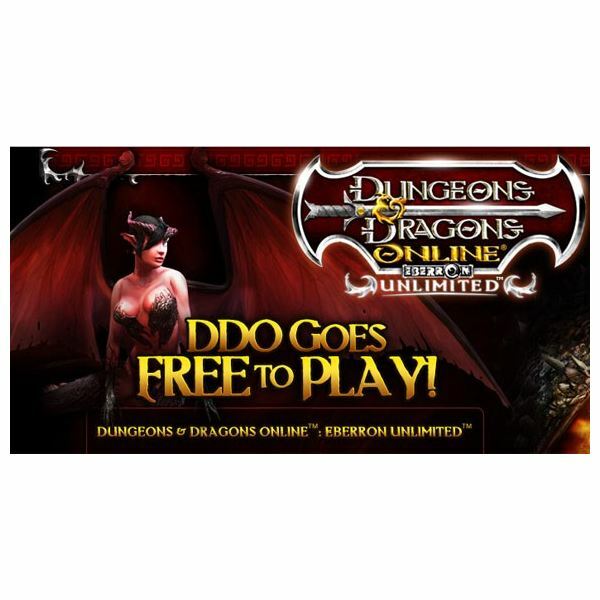 Paiz described the success of DDO’s transition to free to play in 2009, saying that that profits had more than doubled projections, subscriptions actually increased by 40 percent, and a “very high” number of the game’s players were making purchases from the store. It’s no wonder, then, that this business model seems to be taking off. Going forward, gamers should not be surprised to see a slew of high-profile MMOs making the switch if they find themselves unable to generate sufficient profits from the traditional subscription model. "Switch to F2P" seems to be the new rallying cry of gamers who find their favorite game in danger of shutting down. Even dedicated playerbases of older games have seen the power of the free to play model. When Sony recently announced it was planning to shut down Star Wars Galaxies for good, the immediate reaction from the community was to suggest it be switched to free to play and allowed to continue, as if that is the magic pill that can save any struggling game. SOE and Lucasarts were quick to shoot down that idea, remind players that transitioning any game, especially one that's existed on a subscription model for as long as SWG, is simply not financially viable. Still, free to play seems to be here to stay in the minds of both gamers and developers alike. All images from their respective games.